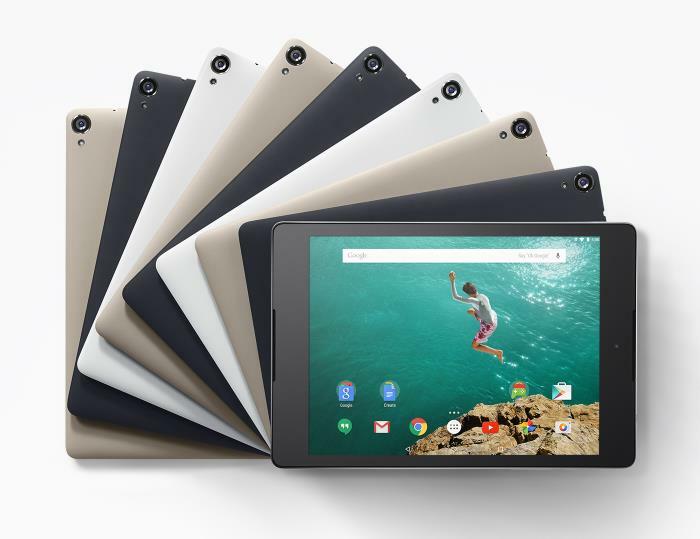 It looks like the Nexus 9 will be one of the next devices to get the Android 5.1 Lollipop update, the news was recently confirmed on Google+. The news was confirmed by Google’s Sascha Pruter on Google+, although no details on exactly when the update will land were revealed. N9 OTAs aren’t far out. I don’t know the timeline (because I’m not directly working on the N9) so saying anything would be speculative and not helpful at all. The team is battling with some last minute bugs and once these are addressed we will roll the update out as fast as possible. As soon as we get some more details on exactly when Google will be releasing the Android 5.1 Lollipop update for the Nexus 9, we will let you guys know.